Here’s the first outfit post in a while and it’s looking pretty summery! It’s time to bring out the dresses and sleeveless tops/ jackets! Sleeveless jackets are totally in this season and you can pretty much find them in every clothing shop. So I got pretty excited to see a huge selection of sleeveless duster coats at one of my favourite high street stores, New Look. 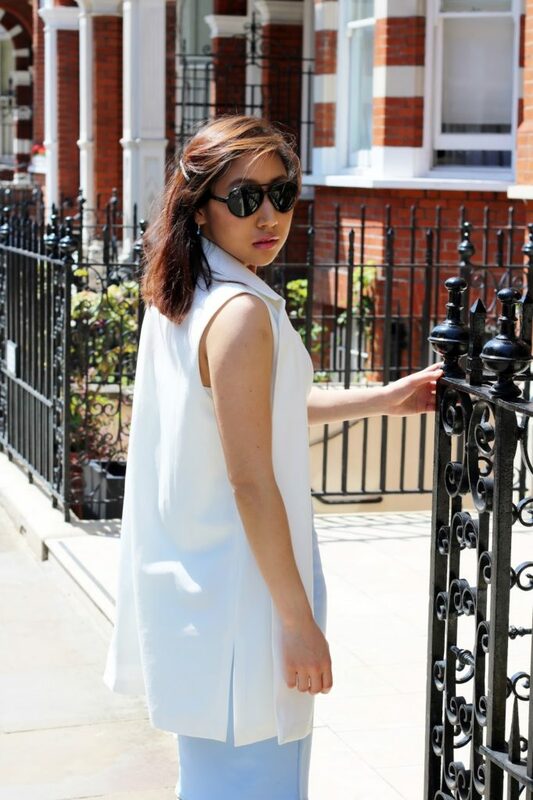 I previously featured another “sleeveless” look, which you can find out more about in this post: Yin and Yang. 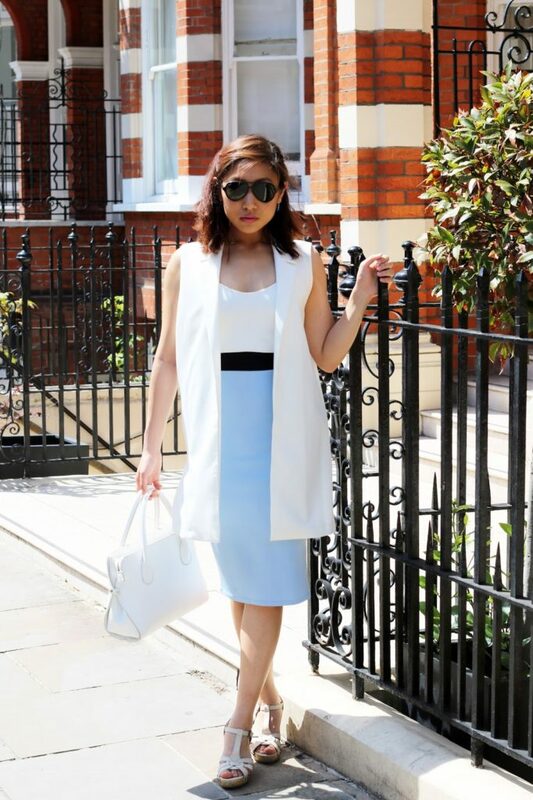 The best thing about these sleeveless jackets is that they’re really good for the summer and goes well with both bodycon dresses and skinny jeans! My arms do however, look huge in it, but oh well I blame too much weightlifting at the gym!! The dress from Pretty Little Thing is also one of my favourites in my wardrobe as it’s got a nice shape and the colour looks gorgeous. So are you into the sleeveless duster coat look and what do you wear it with? *Disclaimer: this product was sent for me for review, but the words are 100% my own.